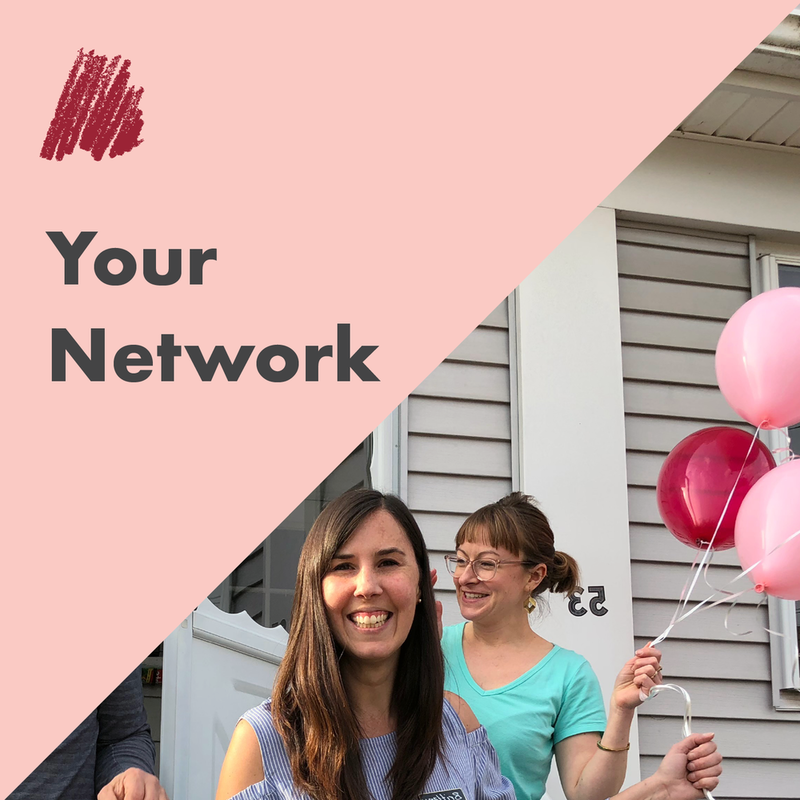 Some tools for you to help build your network and community! Consider your network, and ways in which it could expand. 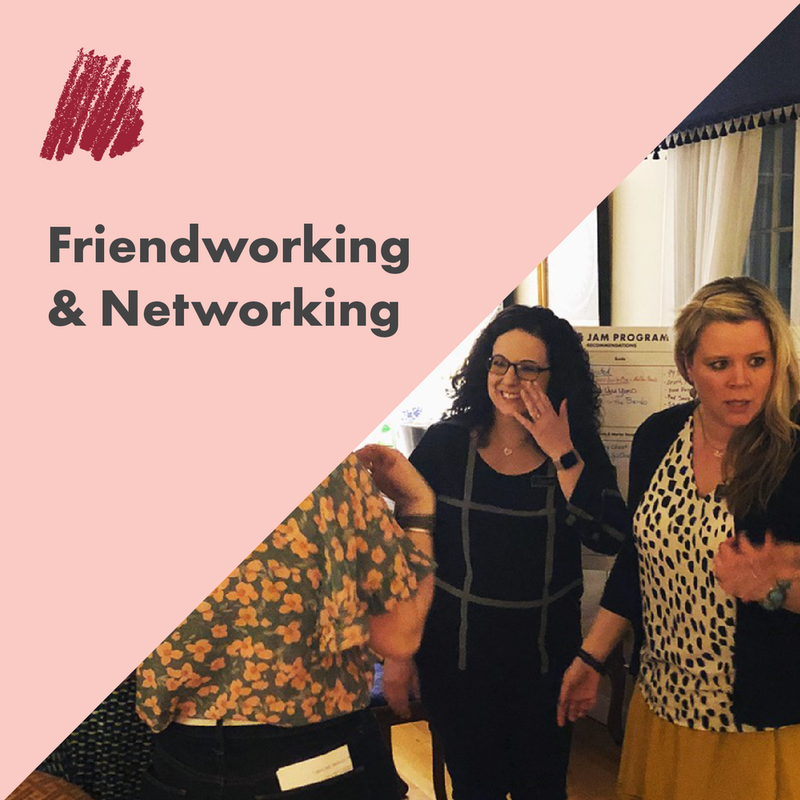 Whether you are 6, 35, or 68, here are a few tips on how to meet people and strengthen your network. What are you curious about? Do you show up for your community? Seriously, we want to know.